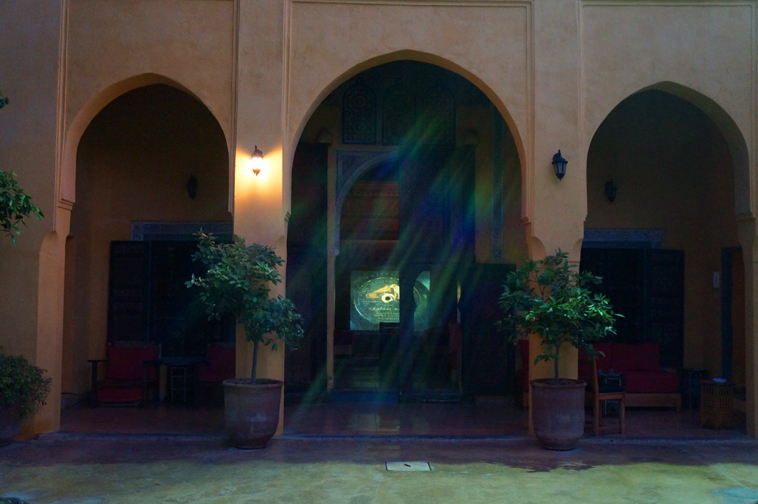 Created during a residency in Marrakech, Morocco, in March and April 2014. 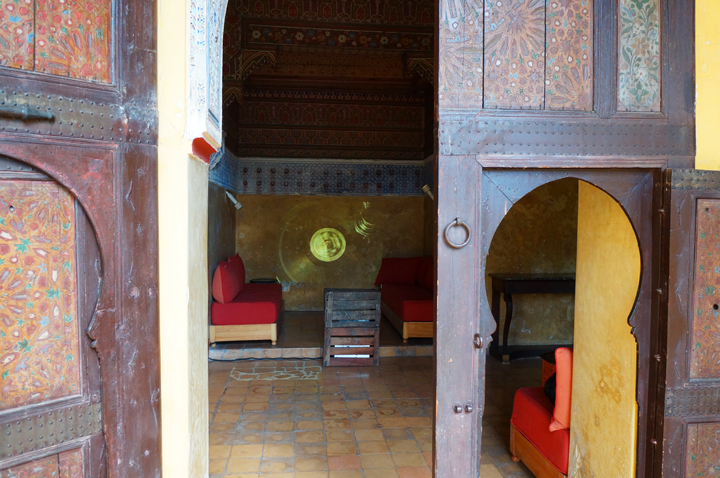 The residency explored collections and archives of music, issues of recording techniques, post colonial hoo-ha and folklorization; the starting point was the recordings Paul Bowles made in Morocco in the 1950s. More information is HERE. 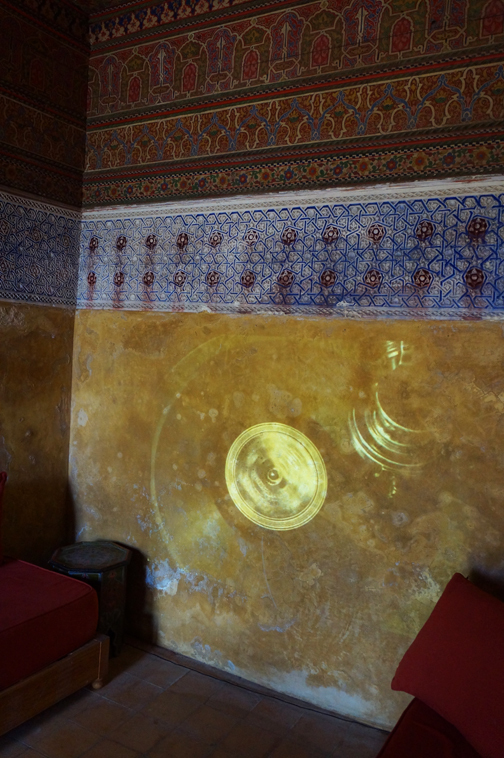 My installation focused on early recording techniques and 78rpm records (what a surprise) through video and audio.